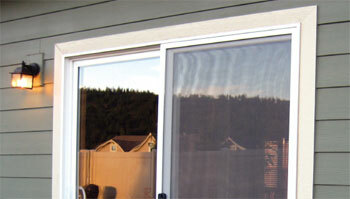 Holtzman Mesa Glass & Window is a leader in the window repair and replacement window industry. Based in Mesa, Arizona we service the greater East Valley area including the communities of Chandler, Tempe, Gilbert and more. Locally owned and operated our glass and mirror services are professional, friendly and most of all; affordable. Offering free estimates along with a massive selection of glass and mirror products you can rely on us for all of your window repair, mirrors and replacement window needs. 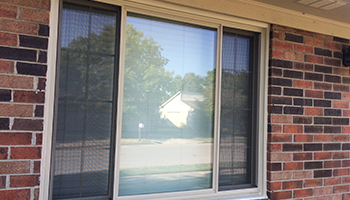 With years of experience we are proficient in our window installation and repair services. No matter how devastating your broken glass or window; Holtzman Mesa Glass & Window is here for you. Beat the heat this summer with a new window screen. Having your windows treated to repel harmful sun rays and heat can drastically affect the temperature of your home or office. If you would like a consultation or have any questions regarding your windows or window screens contact our professionals at - (480) 269-0939 We would like an opportunity to show you that not all glass companies are the same. Whether you are looking for decorative glass elements for your home or are in need of window services you can count on the experts at Holtzman Mesa Glass & Window. Our team of professionals is proud to offer homeowners with the best options in glass replacements and residential windows. When you find yourself in need of a new glass shower door, or a double pane window, we have the best selection for you. Each of our highly qualified services are equipped with a warranty, to guarantee our unparalleled services. 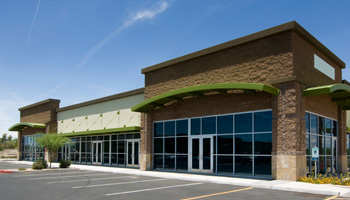 We provide commercial owners with the best options in window repairs and replacements. Each of our highly qualified professionals is guaranteed to provide you with the best solutions to your window needs. We carry a long list of materials which include sunscreens; these screens with help block heat from entering your building and increasing your energy efficiency. We are proud to offer residential and commercial clients with our outstanding replacement window services. Whether your window frame has been damaged, or you have broken glass that needs to be replaced, we are the team for you. When you find yourself in need of window replacements choose our team of experts for the best results. 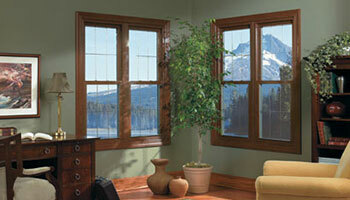 We are proud to offer our clients with the most reputable and dependable window brand, Cascade. Our team of experts will provide you with a 1-year warranty on all of your window installations. As a vendor of Cascade Windows, we obtain a wide variety of single pane windows, and can order double pane windows quickly and easily. 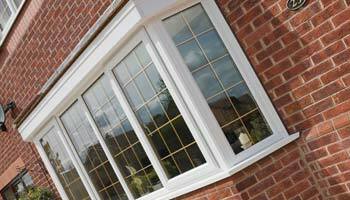 Our team of professionals is proud to offer bow and bay window installations. When you are looking for a unique window that is classy, offers better ventilation and is versatile, bay windows are perfect for you. Increase the value of your home with our elegant bow and bay windows and receive a 1-year warranty upon installations. 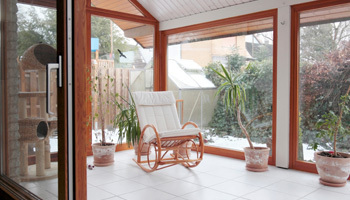 With the best options in window screens, we supply each of our clients with the best options. These home window screens not only increase the value of your home, they prevent excessive heat and UV-rays from entering your home. Our home screens are great for homeowners looking to increase the efficiency of their home's energy bill. Our glass shower doors and shower enclosures are great for homeowners looking to update their bathrooms with a brand new look. 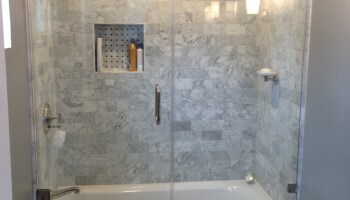 We offer framing, semi-framing and frameless shower door options. Increase the appearance and value of your home's bathroom and choose our shower doors for outstanding options. Our team of professionals at Holtzman Mesa Glass & Window is proud to offer clients with the best options in window glazing services. Some of the benefits of window glazing include increased energy efficiency, and is also less likely to shatter if damaged is done. 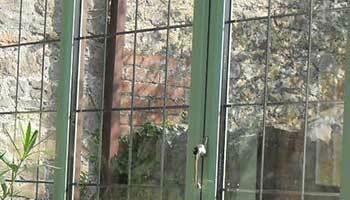 Allow our experts to provide you with the most outstanding options in window glazing services. As leading providers of custom glass cutters we proudly offer clients with the best options in glass tabletop installations. 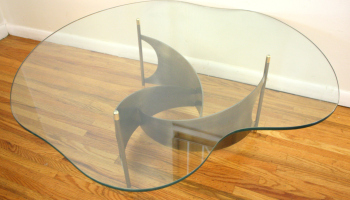 With our technology and skill, we can provide you with the best option in glass tabletops. Each of our techniques can provide you with a seamless tabletop that is edged and cut to your desire. © 2018 Holtzman Mesa Glass & Window. All rights reserved.